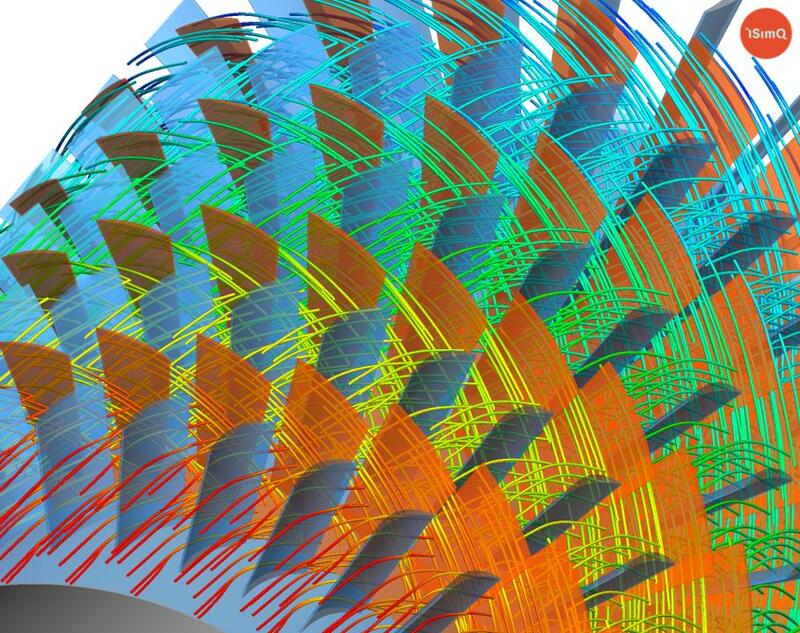 Please put these two days into your calendar: We invite you to ISimT, our Symposium on Innovative Simulations in Turbomachinery. This year’s ISimT-19 will take place at 19 and 20 November 2019 near Munich, Germany. Our planning for the agenda has started: The attendees will again experience two days of exciting and educative keynote speeches and presentations on cutting-edge topics around trends and developments in the CFD simulation of turbomachinery. Many experts from industry and research use our forum to exchange ideas, to network and to develop their expertise. Like last year, we chose Schloss Hohenkammer, north of Munich near the airport, as the location. The countdown is on! We will post updates to the ISimT-19, the programme and registration forms on our website https://www.isimq.com/isimt-symposium/ and in our blog https://www.isimq.com/blog/.